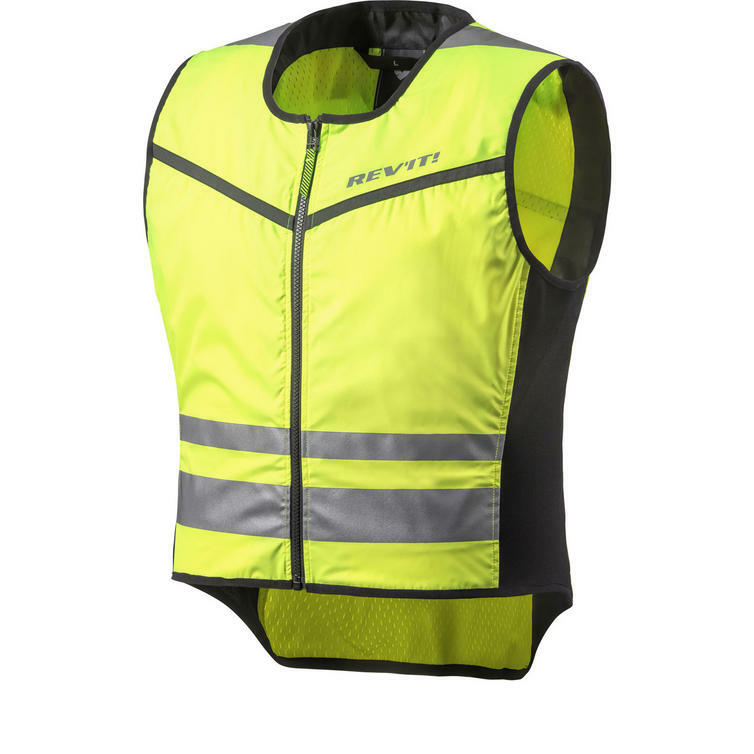 The Rev It Athos 2 Hi-Vis Motorcycle Over Vest is part of the latest REV'IT! collection. 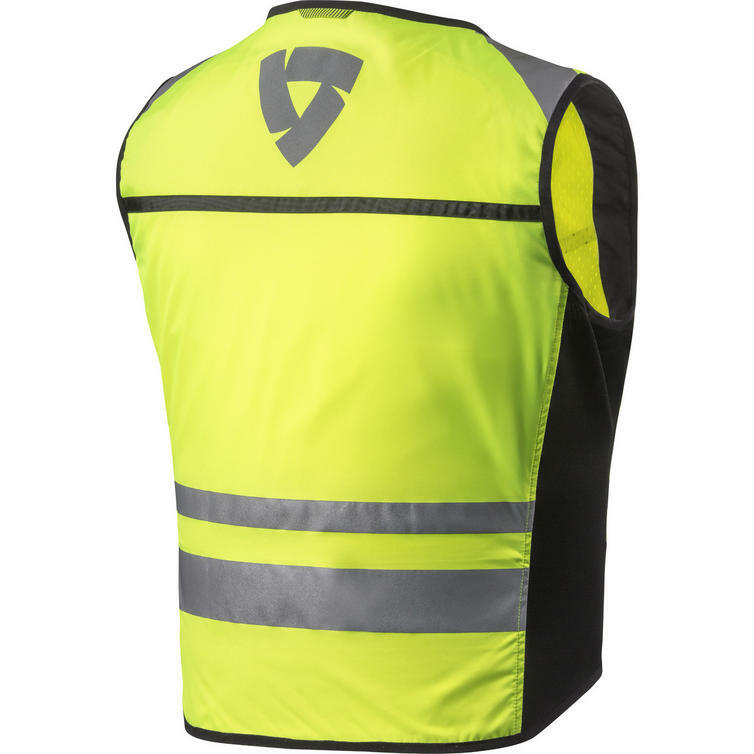 A design upgrade to the Rev It Athos 2 Hi-Vis Motorcycle Over Vest means that the functional features and product purpose remain the same, but features an improved fit, upgraded heavy duty YKK zippers, and 3M? Scothclite? reflective tape. 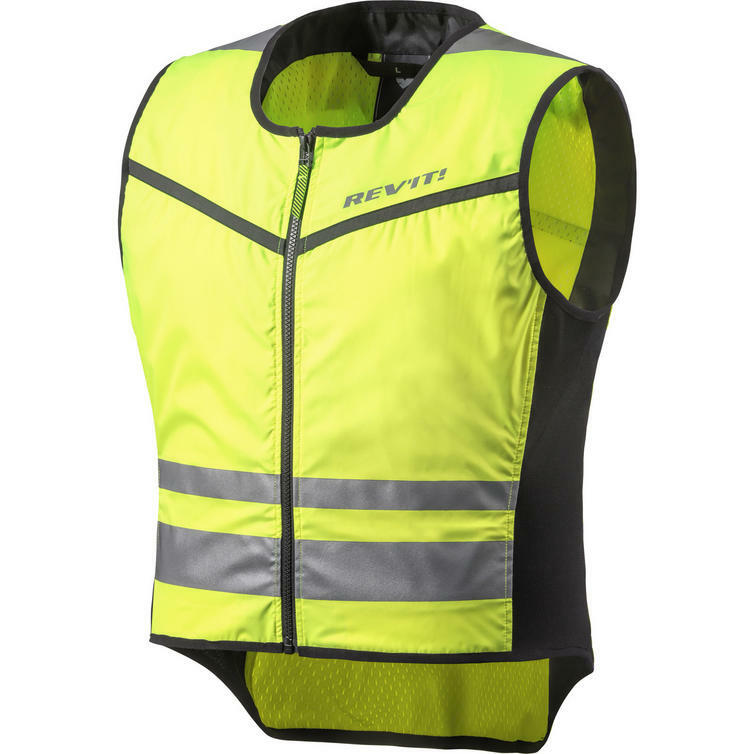 The Rev It Athos 2 Hi-Vis Motorcycle Over Vest is a safety upgrade for any motorcyclist and is compatible with all jackets in the REV'IT! collection. View all Rev It Vests. View all Motorcycle Reflective Wear.